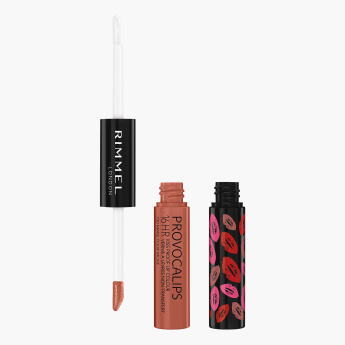 Acquire an impeccable look with this liquid lip colour. It comes with a brush designed for even application. 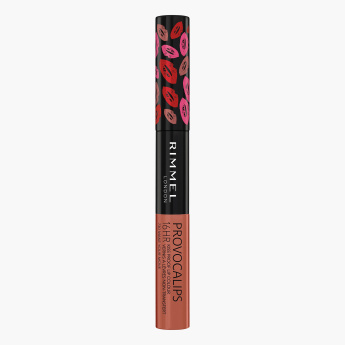 Formulated for long-lasting style, it is also transfer-proof.